An easy-to-use combo with international versatility. 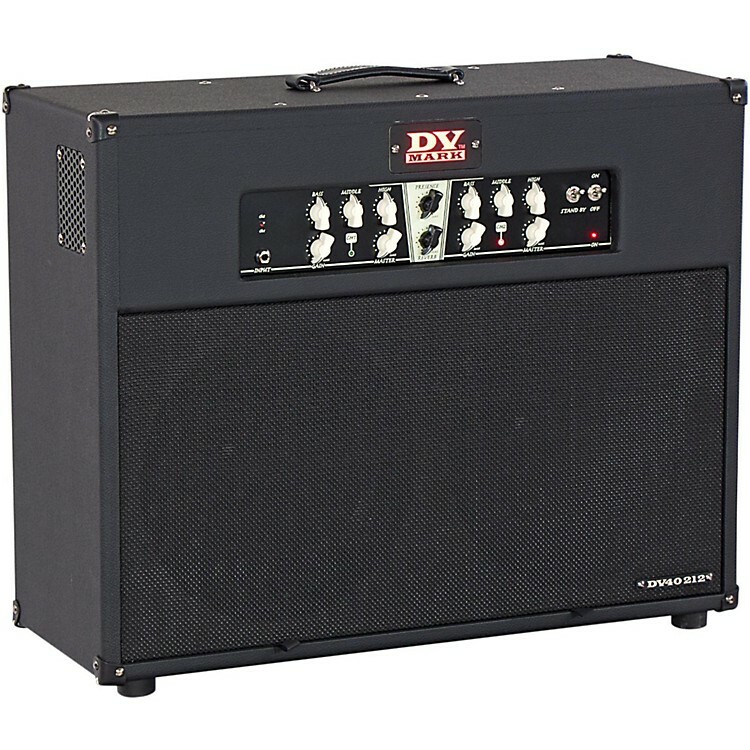 The DV 40 212 features two DV Mark Neoclassic 12" custom-designed speakers and a Dual Voltage Switch 120V/240V to use the amp in countries with different voltages, without having to carry an external converter! This amp features the next generation of digital reverb that's sweet-sounding, warm and natural. Dimensions: 27.75" x 10.62" x 22.83"